“Essential Electrodynamics” builds on “Essential Electromagnetism” and provides a concise introduction to this fundamental topic. 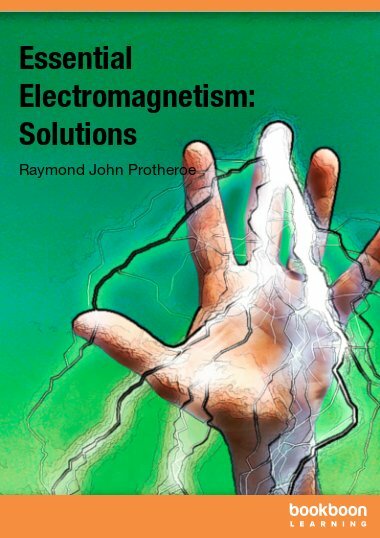 “Essential Electrodynamics” builds on “Essential Electromagnetism” and provides a concise introduction to this fundamental topic. Starting with Maxwell's equations and conservation laws, it takes a logical step-by-step progression through electromagnetic waves in empty space, dispersive media and in waveguides. The book ends with radiation and scattering, initially using an heuristic approach to derive Larmor’s formula and applying it to simple problems. 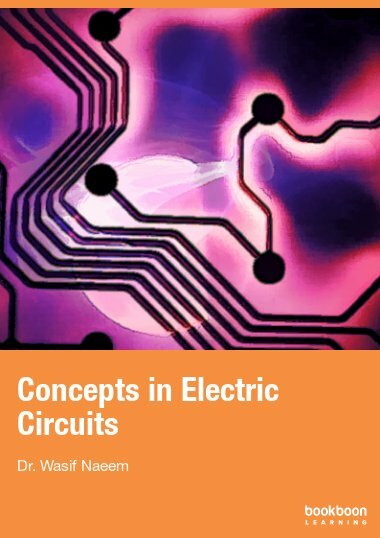 The book goes into sufficient detail to explain the important concepts using clear explanations, numerous diagrams, examples and problems. 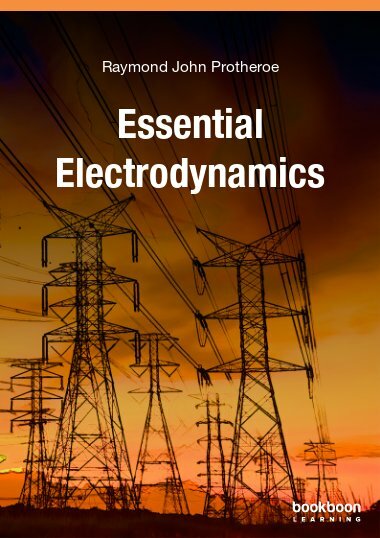 “Essential Electrodynamics” and my previous book “Essential Electromagnetism” (also published by Ventus Publishing ApS) are intended to be resources for students taking electromagnetism courses while pursuing undergraduate studies in physics and engineering. Due to limited space available in this series, it is not possible to go into the material in great depth, so I have attempted to encapsulate what I consider to be the essentials. This book does not aim to replace existing textbooks on these topics of which there are many excellent examples, several of which are listed in the bibliography. 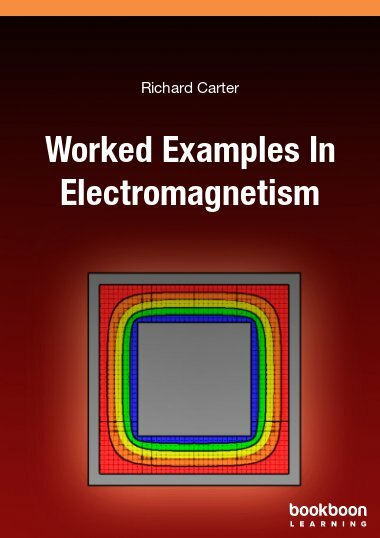 Nevertheless, if appropriately supplemented, this book and my other book “Essential Electromagnetism” could together serve as a textbook for 2nd and 3rd year electromagnetism courses at Australian and British universities, or for junior/senior level electromagnetism courses at American universities/colleges. 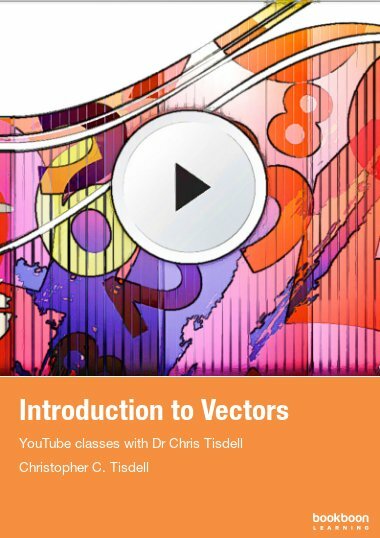 The book assumes a working knowledge of partial differential equations, vectors and vector calculus as would normally be acquired in mathematics courses taken by physics and engineering students. 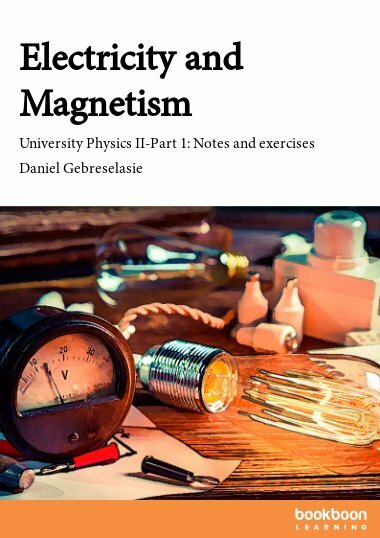 It also assumes knowledge of electromagnetism at the level of “Essential Electromagnetism”, which also contains very brief introductions to vectors, vector calculus and index notation. Some of the mathematical derivations have been relegated to the appendices, and some of those are carried out using index notation, but elsewhere in the book manipulation of equations involving vector differential calculus is done using standard vector calculus identities given in the appendices. “Essential Electrodynamics” starts with the electromotive force and Faraday’s law, the displacement current, Maxwell’s equations and conservation laws. 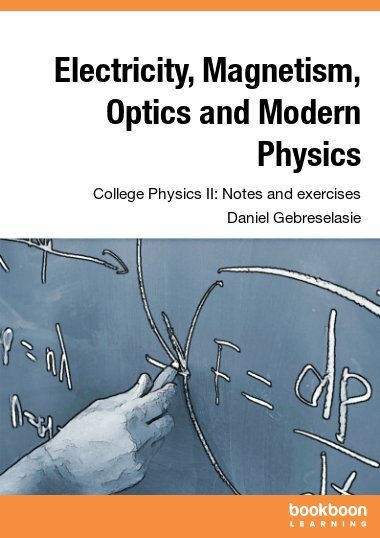 It then discusses the wave equation, electromagnetic waves on lossless transmission lines, in empty space, and in linear dielectrics (including reflection and transmission at an interface). This is followed by electromagnetic waves in dispersive media including dielectrics, conductors and diffuse plasmas, as well as in waveguides. The book ends with radiation and scattering, using first an heuristic approach to derive Larmor’s formula, and then apply it to simple problems before taking up a more formal approach using the retarded potentials in the far zone to discuss antenna radiation. Each chapter is followed by several exercise problems, and solutions to these problems are published separately by Ventus as “Essential Electrodynamics - Solutions”. I suggest you attempt these exercises before looking at the solutions. I hope you find this book useful. If you find typos or errors I would appreciate you letting me know so that I can fix them in the next edition. Suggestions for improvement are also welcome – please email them to me at protheroe.essentialphysics@gmail.com. I am grateful to thank Professors Anita Reimer and Todor Stanev for kindly reading a draft of the manuscript. However, all errors are entirely due to me. This book was mainly written in the evenings and I would like to thank my family for their support and forbearance. This book is dedicated to the memory of my parents, who nurtured my interest in science.